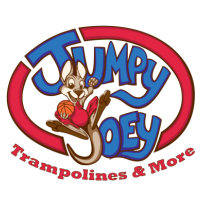 Jumpy Joey installs trampolines professionally in all of the Dallas - Ft Worth Metroplex. We are passionate about our job and it shows in our attention to detail. 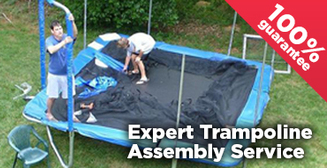 We make sure your trampoline is built with the safety of your child in mind. 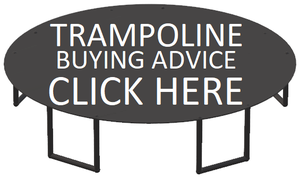 We take all procausions necessary so that your child is never in danger and will always be able to trampoline safely. 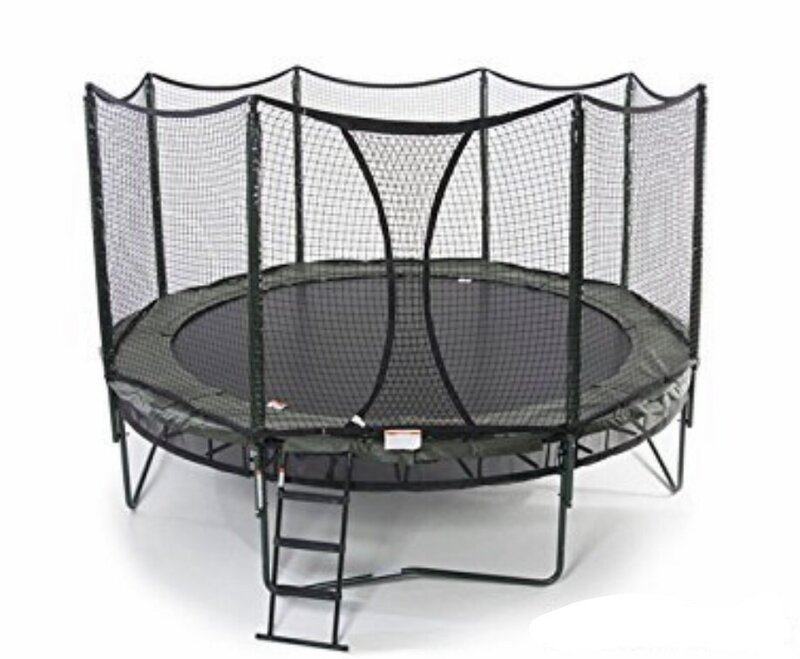 Our pricing is dependent on different factors including location, levelness of area trampoline will be placed, size of trampoline, shape of trampoline, with or without enclosure, new condition or used condition, is it in a windy field, will it need to be staked to the ground, does it have a ladder or any additional accessories, time frame you're needing it completed, etc.... Our pricing is very fair, but it's always best to CALL, TEXT, or EMAIL to get a quote for your trampoline needs. 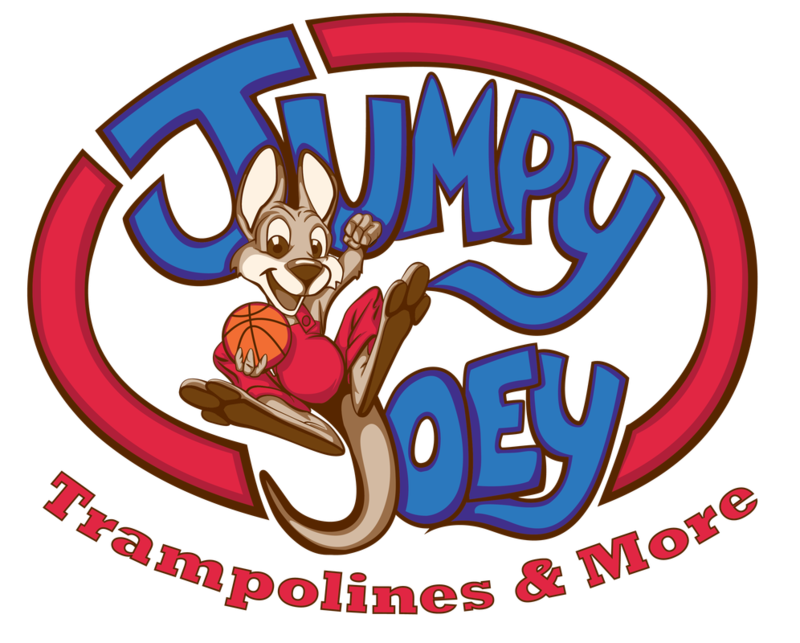 Surprise the kids in the morning for their birthday or other present with our overnight service!